RSM Productions has been providing Karaoke Services for over a decade. Our music variety is from old to new with thousands of titles to choose from. 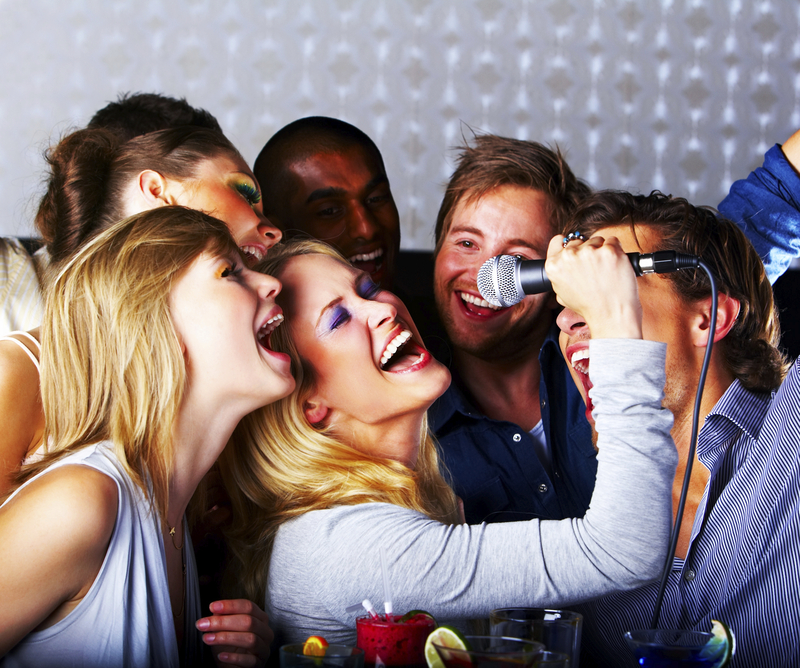 Our Karaoke Hosts create a great atmosphere with your guests and make sure everyone has a great time. Karaoke is available for Private Parties such as weddings & banquets, or for your neighbourhood pub on a weekly basis. Interactive host to get your guests involved! We will make announcements for you if you decide to have our host do that for you. *certain conditions apply. Call for more details.